Spring break isn’t just for college co-eds, but it sure feels that way sometimes. Plus, the last thing you want to do is plan an exciting family trip somewhere, only to be embarrassed by the antics of wild 20-somethings taking time off from the books. Whether looking for a break from the snow or from the busy work and school schedule, get away this spring while you can. 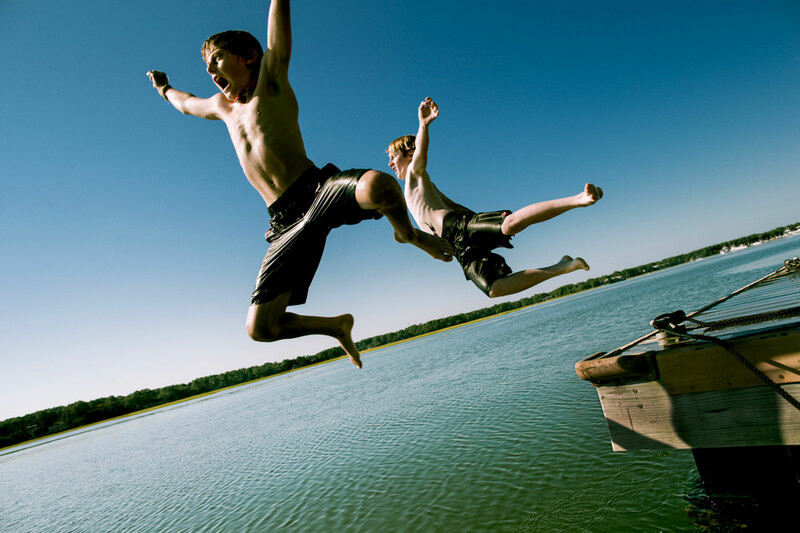 We’ve got the best places you can take your family for a wholesome, yet fun, spring break family vacation. 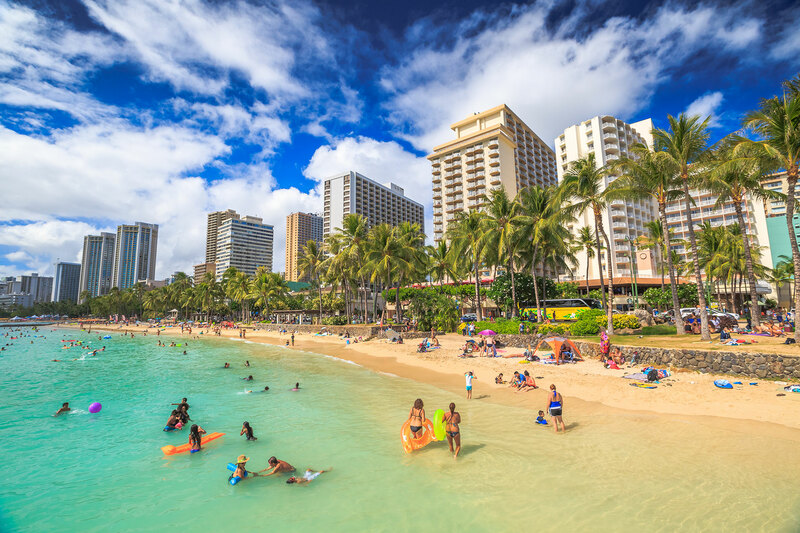 The third-largest Hawaiian island is certainly busy, with towering buildings, an abundance of activities, lots of fun shopping and crowds galore. Still, Oahu is family-focused and the kids aren’t crowd surfing, but actually surfing Hawaii’s waves and relaxing with the Aloha Spirit. Restaurants aplenty, splash and play pools, surfing lessons, elaborate luaus, fireworks, spa—what’s not to love about a trip to the islands? Bonus: Hawaii airfare is cheaper in 2019, thanks to competitive pricing. While the college spring breakers can be found in Myrtle Beach, the families scoot further south to Hilton Head. Just off the coast of South Carolina and Georgia is a 12-mile-long, 5-mile-wide island featuring 14 miles of sandy beaches, 20 world-class golf courses and more than 100 miles of bike paths. This is the place to wile away your days in peace and quiet during your spring break family vacation. Resort choices are aplenty here, with family-friendly hotels, beachside resorts, and vacation rentals available. Hop in the car for quick trips into Savannah or Charleston for a taste of the Old South and its rich history, then return for eco-adventures like crabbing or spotting bottlenose dolphins playing in the surf. When it comes to action, adventure and entertainment, there’s no match for Orlando and what it offers families. 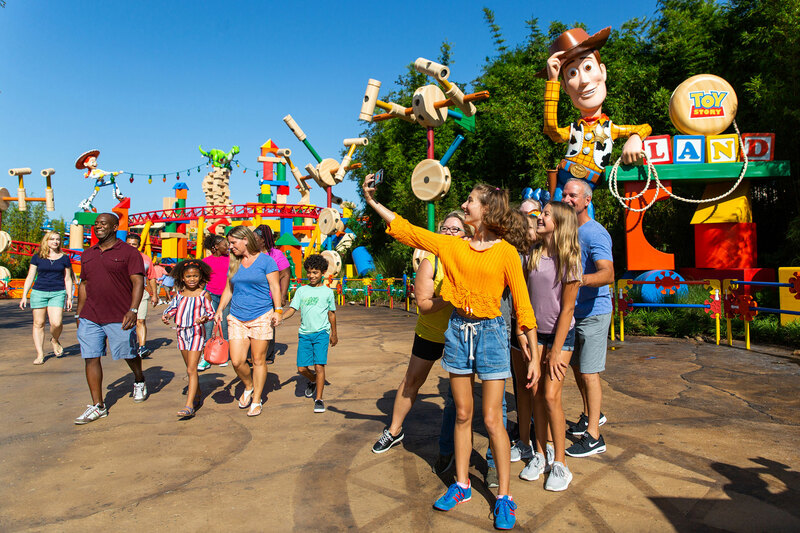 While the college kids may be crowding some of the theme parks, it’s because they are playing like kids and having the same fun your little ones will be having. Disney rules the roost here, but thrill-seekers will find a plethora of theme parks, as well as opportunities to get up close and personal with wildlife at SeaWorld, Gatorland, Animal Kingdom and more. But Orlando is much more than theme parks (really!) as a spring break vacation destination for families. There are fantastic Orlando resorts with kids’ programming, professional sporting events, nearby spring training baseball games and meet-and-greets at the ESPN Wide World of Sports, golf, tennis and spas. No matter the age, everyone will enjoy this getaway. 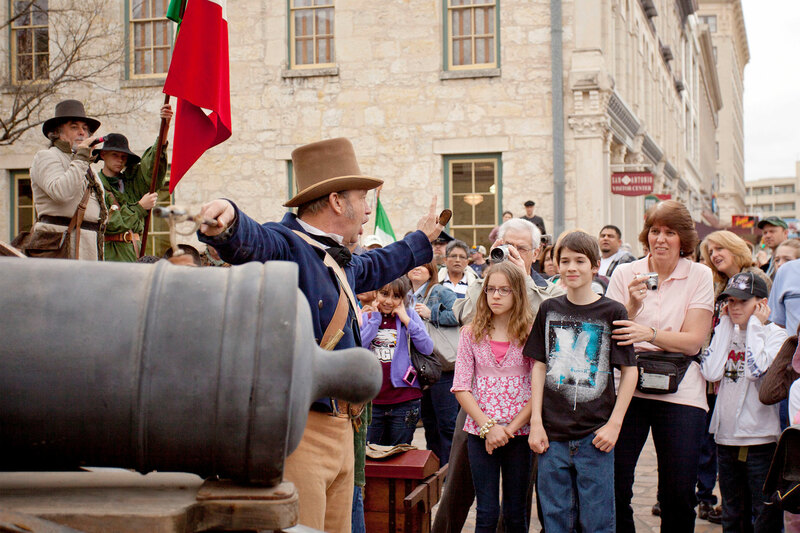 While many spring breakers may head to South Padre Island, your family might like a trip to San Antonio. Families will love to stroll and explore the world famous River Walk with its many shops and restaurants. The five San Antonio Missions, which include the Alamo, are UNESCO World Heritage Sites, making it a great place for the kids to learn more about Texas and Mexico cultures. But there’s plenty of entertainment opportunities, too, at SeaWorld, Six Flags, and even a toilet museum—Barney Smith’s Toilet Seat Art Museum (just outside San Antonio), which will surely give the kids a giggle at this spring break destination for families. Another can’t-miss attraction? Morgan’s Wonderland—the world’s first amusement park created for those with special needs. Spring break destinations for families don’t have to be all about the beaches. Now is the perfect time to visit the city that never sleeps and show the kids a good time. 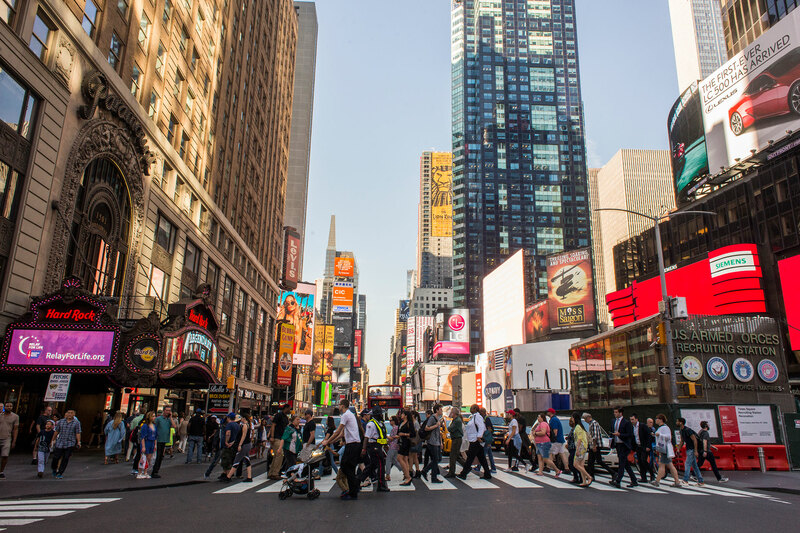 From its iconic landmarks to its top-notch entertainment, the Big Apple makes it easy to find something to do for kids of all ages. Visit the Empire State Building, Statue of Liberty, Central Park and Times Square, followed by a Broadway show. Or visit to the American Museum of Natural History, where “Night at the Museum” was filmed. You can even sleep over at the museum, too! Situated in the northeastern-most part of Florida, Amelia Island is not only beautiful, but also peaceful. It has managed to escape much of the commercialization that plagues other parts of Florida, and as a result, doesn’t attract the typical college spring-breaker. The island is rich in history and has been under the rule of eight different flags—the most of any place in the United States. But if your kids aren’t looking for a history lesson on their school vacation, skip it and head straight to the beaches. There are plenty of opportunities for swimming, sunbathing, fishing and kite-flying on Amelia Island’s shores. 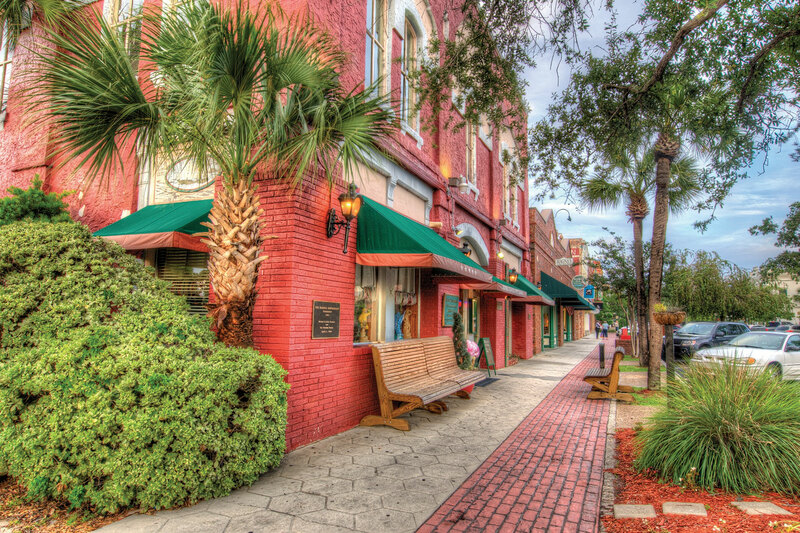 If the family tires of the sand, head to Fernandina Beach for shops and restaurants. This charming city is a celebration of the Victorian era and boasts restored mansions and manicured lawns along Centre Street, the main street. Located 30 minutes from San Diego, one of the best family spring break vacations is Carlsbad, with beaches, theme parks, zoos and museums all wrapped in one family vacation. Spend a morning at the Carlsbad State Beach before heading to Carlsbad Village for snacks and shopping. 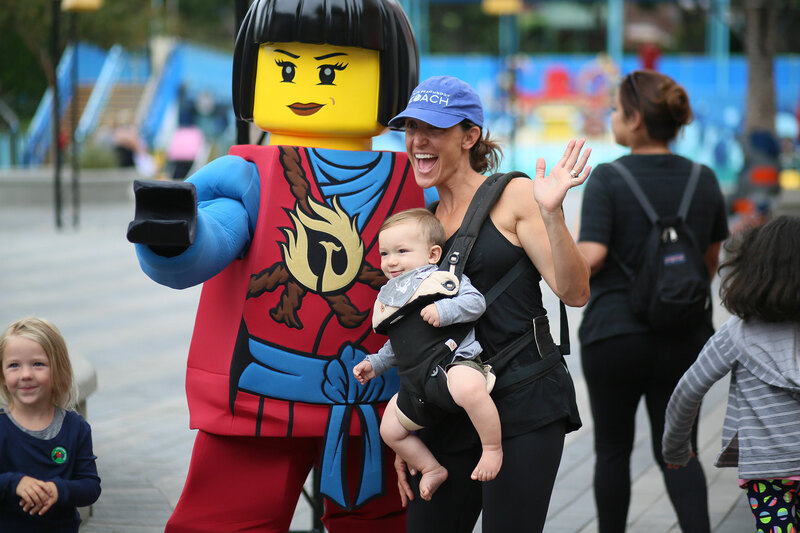 Be sure to schedule a day at LEGOLAND California and the San Diego Zoo. The latter offers a special experience for visitors who are early risers. Families can sign up to see the various animals, like the pandas, up close during a two-hour tour before the park even opens. Plus, you can hop on the Carlsbad Coaster to get there—it’ll be an inexpensive train ride that kids will love! 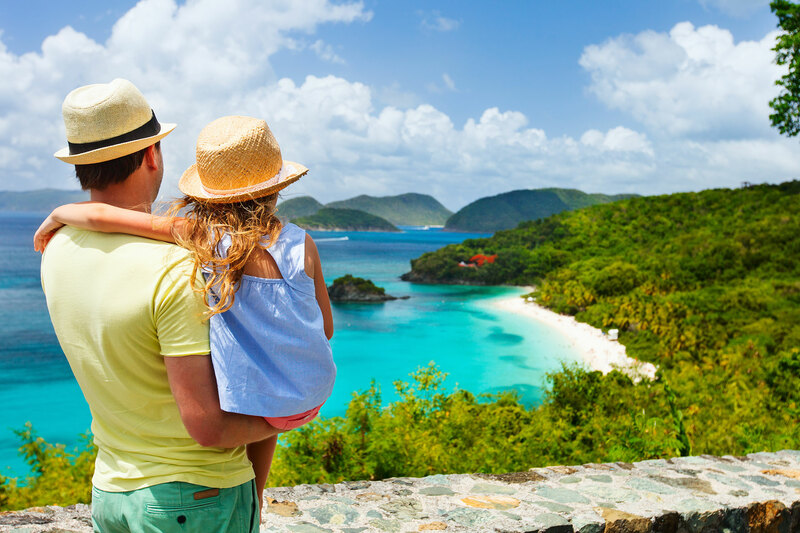 Snorkel, fish or just soak up the sun during your spring break family vacation at one of the islands that makes up the U.S. Virgin Islands. There are no passports needed for this Caribbean vacation and the U.S. dollar is the currency, so you’ll feel right at home. The island of St. Thomas, in particular, has great beaches, shopping areas and sightseeing tours available. Stop by the Coral World Ocean Park for a special experience in the water. Kids over 80 pounds can walk along an underwater trail near a coral reef with the help of an oxygenated helmet. Less densely developed than Cancun‘s hotel zone that attracts college-aged spring breakers galore, Riviera Maya is 30 minutes to the north and much more family-friendly. A number of all-inclusive family resorts make the getaway easy, as well as a number of lodging options spread across 86 green miles lining a beautiful coastline. You can park at a pool, often complete with kiddie slides and attractions, or snorkel and splash in eco-adventure parks. Catch a tour of the magnificent Mayan ruins on the outskirts of the area for a more historic adventure. The Riviera Maya has a little something for everyone on a spring break family vacation.